Chocolate Sweetened with Natural Stevia. Discover how we created a chocolate sweetened with a mixed Stevia and who has a smooth taste and texture, without aftertaste. Lanouba all his products are made to take care of your health, body and weigth. All our products are natural and have reduced carbs and we add no sugars . It has been enhanced to give your tastebuds an even greater experience without adding extra sugars or carbs! Sugar Free Belgian Confectionery with Benefits. Welcome to the world of low carb chocolate! GREAT taste and super healthy – sounds like a dream, right? Well, it really is – the dream that has come true! LaNouba presents a supreme combination of delicious mouthfeel and harmless ingredients in one bar of pure pleasure. Enjoy smooth and delighting flavor of the best Belgian chocolate without any worries! There is no need to quickly evaluate a multi-digit number of calories into endless hours of workouts. Now you can concentrate on sweet sensation with no regrets. Sugar free chocolate contains significantly less amount of fat, compared to a plain one and yet retains that exquisite taste of confections, which we all love so much. It is achieved by using a special sweetener – maltitol. That is why the experience delivered by low sugar chocolate is no match for this product – less sugar means less sweet. However, not in this case! Used in LaNouba sugar free chocolate ingredient brings the whole range of sensations to their full extent! It is worth to try it yourself to see all the benefits. 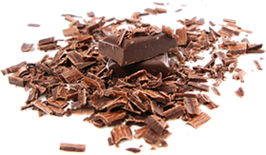 In fact, this is a low carb chocolate, which is not only tooth friendly but fits perfectly into athletic lifestyle. 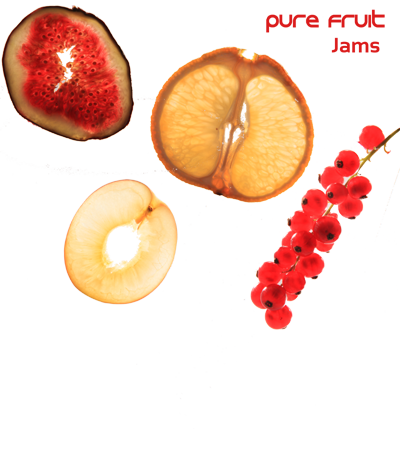 Our goal is to ensure that you fully enjoy the taste of healthy life – as sweet as it could be. We thoroughly examine all of our products in order to guarantee the highest quality for every piece in terms of both flavor and contents. More than just a low sugar chocolate, LaNouba products are a state-of-art confections designed to make every day into ambrosian celebrations! Tickle your taste buds with a touch of pure pleasure – sugar free, no fat chocolate is at your service. Experience the best Belgian chocolate that is completely healthy. Let yourself fulfill the desire without any regrets!